The Lauf Carbonara is a full composite suspension fork for fatbikes. Works perfectly with the low pressure of the fatbike tire, enhancing the small bump compliance, while still keeping the bike very agile. 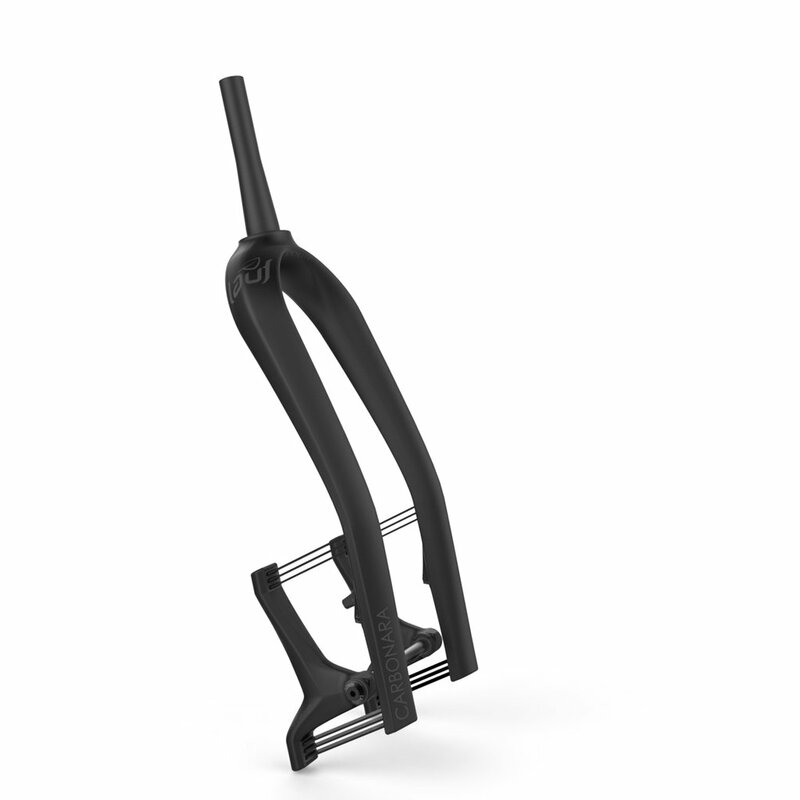 Like all Lauf forks the Carbonara requires zero maintenance and has a 5 year warranty.